Lisa joined AQA in June 2015 as Director of Human Resources. She is responsible for creating and implementing the people plan that supports and enables our success as an organisation and transformed the existing function into a People Group that could truly work in partnership with the business. Prior to this, she was Head of HR for the Cooperative Food Group, responsible for HR business partnering and the people strategy for 73,000 colleagues across 3,000 business units. She has previously held senior HR roles focusing on change across a range of organisations and sectors. 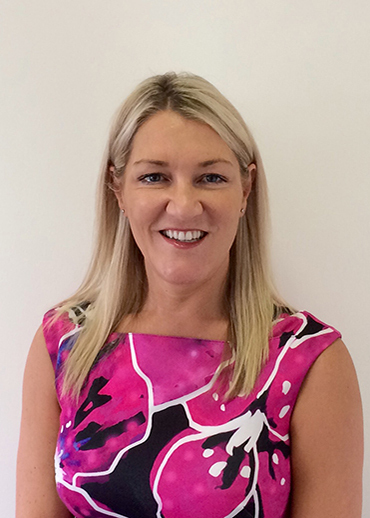 Lisa is a fellow of the Chartered Institute of Personnel and Development and has taken an active role in Lancashire branch events. She is also a school governor for a local high school.